While Graham traveled between Chapel Hill and Washington, Robert House assumed daily administration of the university. During World War II, enrollment declined drastically because most eligible men were in uniform, so Graham offered campus facilities to the military. 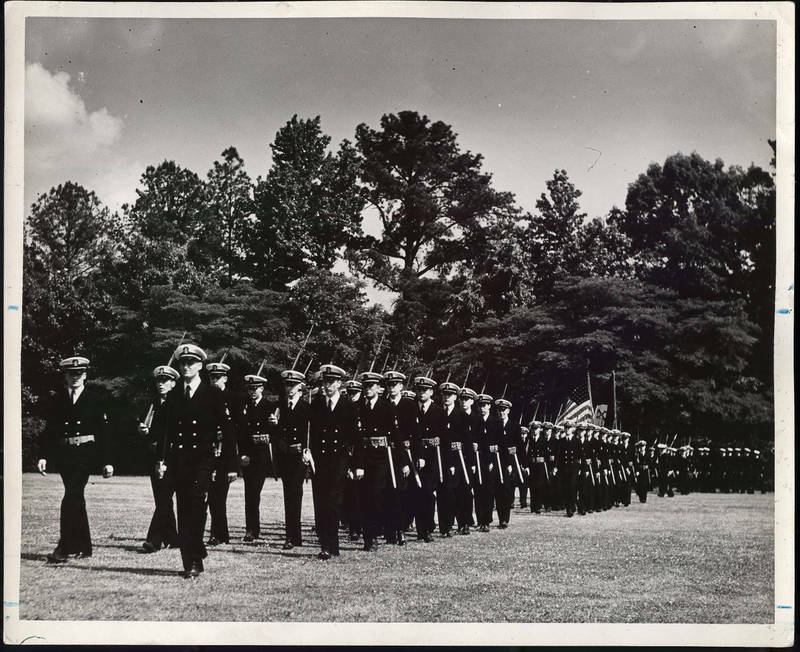 As a result, more than twenty thousand men attended training programs in Chapel Hill during the early 1940s.